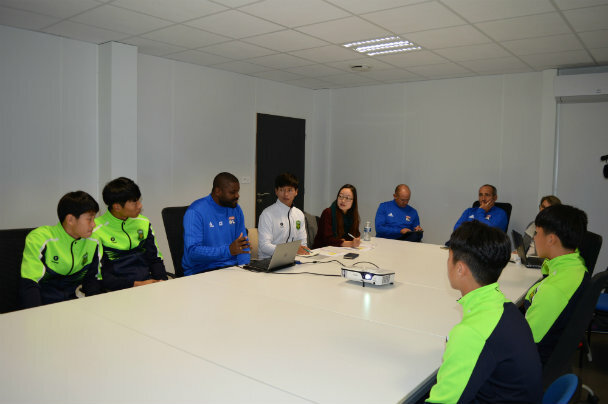 From 15 September to 20 October, the OL Association is hosting six young players and a coach from Jeonbuk Hyundai FC as part of the partnership between the two clubs. 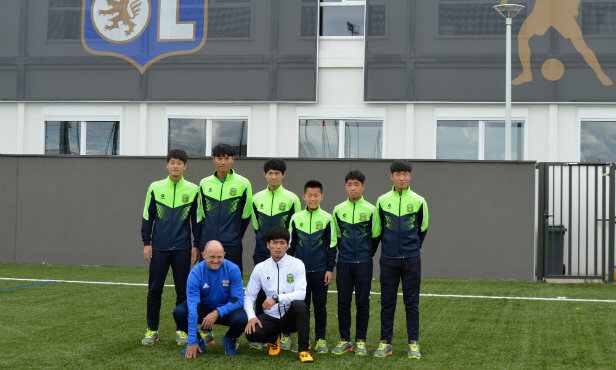 This partnership has played a consistent part in the strong links developed between the two clubs since 2013. 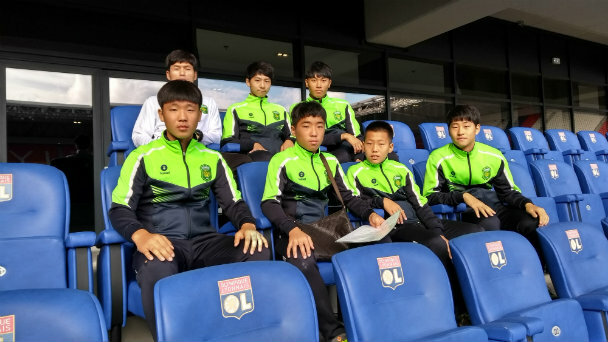 The OL Academy and Jeonbuk Hyundai Motors FC, reigning Asian Champions League champions, made an agreement for the period from 2016-2018 that sees OL introduce and support youth development projects at the South Korean club.